The Nest Community held their first Trash & Treasure fundraising event, 20 July 2018. 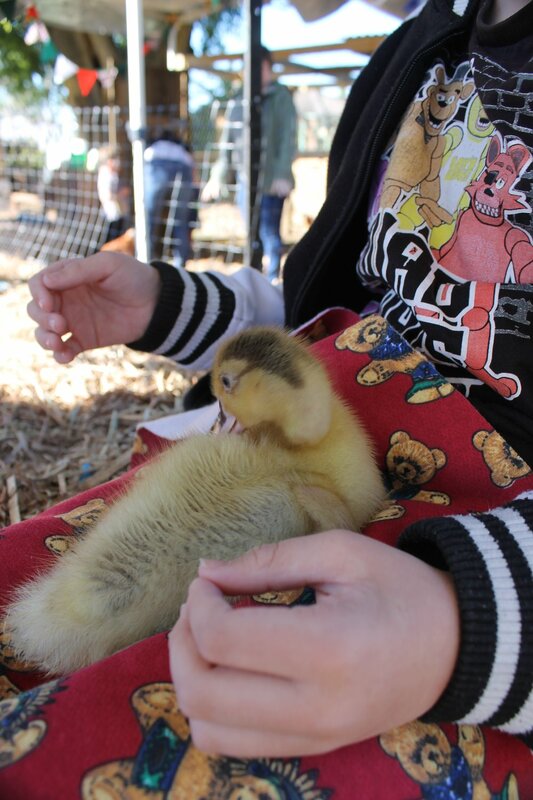 The event was a huge success with hundreds of people attending during the day, to buy craft and household bargains, sustainable garden supplies, and stayed for a devonshire tea and sausage sizzle, while the kids cuddled our resident chickens and visiting ducklings. We were all entertained by a children's puppet show and a beautiful bollywood dancer. A huge thank you to all our supporters and donations on the day, to help make our event such a success.